Explore the ancient redwood forests by paddling through the clear turquoise water of the Smith River or biking through the towering trees with Redwood Rides, offering kayak and bike trips for all ages and thrill-levels. 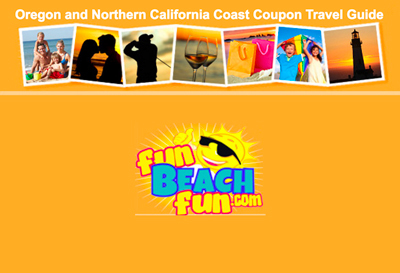 Join one of the expert guides on a tour or create an adventure on your own with Redwood Rides’ convenient and affordable equipment rentals and shuttle service. 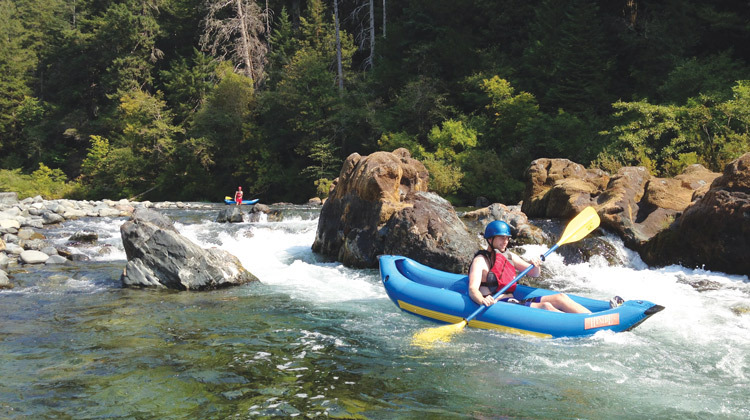 No matter what kind of outdoor experience you crave, Redwood Rides has you covered for epic excursions on California’s famous Wild Rivers Coast, home of Redwood National and State Parks and the Smith River National Recreation Area. Their guides are certified by Rescue 3 International in Swiftwater rescue and the American Red Cross for First Aid and CPR. Where: Redwood Rides is a mobile business serving Redwood National and State Parks, the Smith River National Recreation Area and surrounding cities, including Crescent City, Hiouchi, Gasquet, Klamath, and Orick.